Property giant Megaworld is building a new business district within its 140-hectare Maple Grove township in General Trias, Cavite. 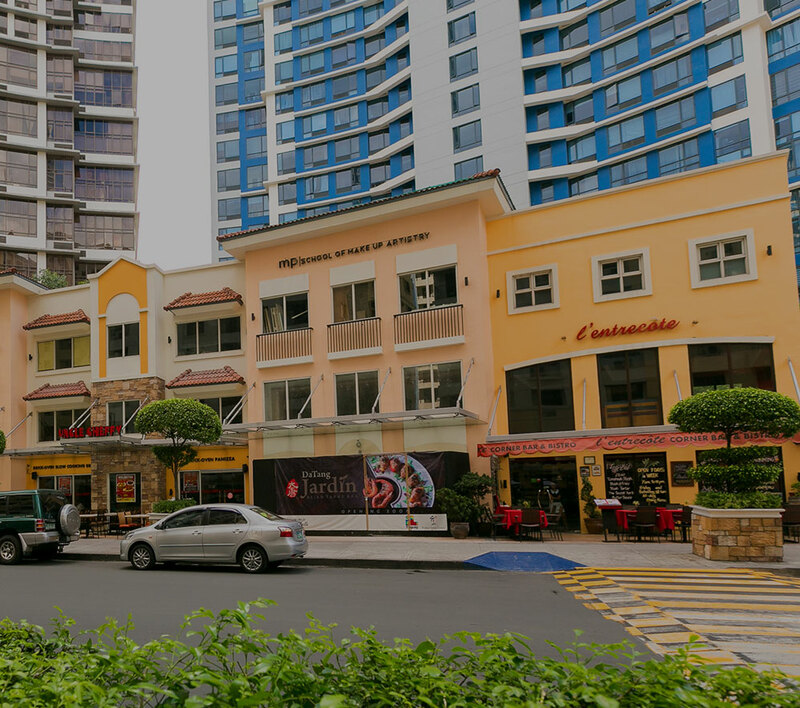 To be called ‘Maple Grove Commercial District’, this 35-hectare property offering 363 ‘prime lots for sale’ for companies and businesses is inspired by the masterplan of the Makati Central Business District (CBD), the country’s premiere financial and commercial district. “Within the Maple Grove Commercial District, we are creating sub-districts that lead to a 6-lane main avenue. The entire development will be surrounded with green and leisure parks and the streets, composed of secondary and service roads, will be interconnected in a way that everything becomes accessible wherever you come from,” explains Rachelle Peñaflorida, vice president for sales and marketing, Megaworld. Commercial lots being offered for sale range from 360 square meters to 1,008 square meters in size. One of the key features of the Maple Grove Commercial District is how some buildings within the development will feature rooftop gardens, vertical and indoor gardens as well as green porches and lawns. “We will be integrating skygardens on the rooftops of most buildings to be constructed. Other sustainability and green initiatives that may be integrated by lot owners into their developments will also be welcomed as we strive to make Maple Grove a ‘green city in the south,” says Peñaflorida. The Maple Grove Commercial District will have seven (7) green and open parks across the development, including a ‘Central Park’ that will serve as a ‘green jewel’ of the commercial district. Completion of the Maple Grove Commercial District will be in 2022. After which, turnover of lots to owners will commence. Lot owners are expected to construct their buildings within five (5) years from turnover. Total projected sales for the commercial lots is expected to reach P9-billion. Last year, Megaworld announced that it is allocating P10-billion to build the 140-hectare Maple Grove township in 10 years. The vast property strategically located in the growth center of General Trias, Cavite, is only 30-45 minutes away from Makati via Coastal Road and Cavitex. Aside from the Maple Grove Commercial District, the township will have residential and recreational villages, school and other mixed-use and commercial developments including a Lifestyle Mall that will be built in the next 10 years.